Out of the whole year, Thanksgiving weekend is the best time to eat. Not only do you get to enjoy a big, beautiful meal of turkey and all of the fixings, but you can look forward to leftovers that can reinvent the holiday's classics. But if you don’t want to get sick of turkey sandwiches or microwaved side dishes, you’ll have to start strategizing about ways to up your leftovers game. 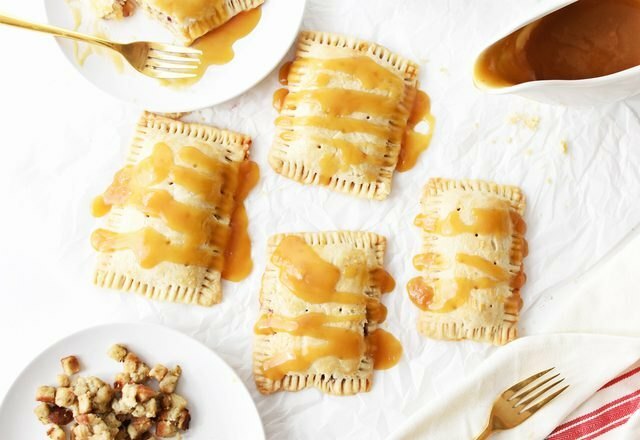 From savory pop tarts to overflowing pumpkin spice milkshakes, no dish will go entirely uneaten. 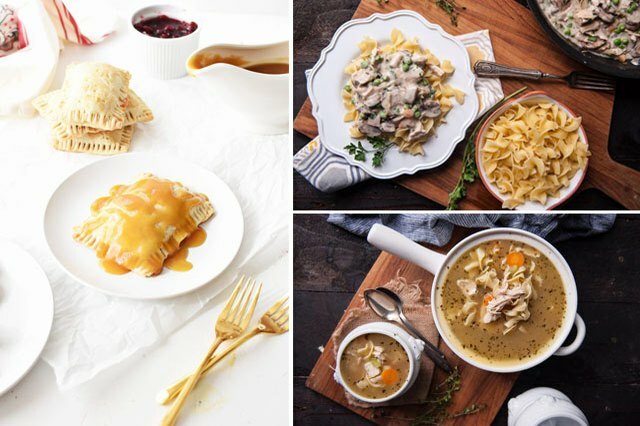 Here are 10 ideas to help you get creative about Thanksgiving leftovers. Yep, there’s an even better version of the beloved pop tart breakfast pastries. It’s the kind you fill with your fave Thanksgiving food! We like our Thanksgiving pop tarts with turkey, mashed potatoes and our leftover pie dough. We won’t judge you if you eat one for breakfast. If you’ve got a lot of turkey to eat after Thursday, you’ve gotta keep your diet creative. Here’s a recipe to add to the repertoire — turkey enchiladas. Serve with generous helpings of tortilla chips, and if it’s for dinner, then don’t forget the margaritas. Don’t trash the turkey carcass after dinner. 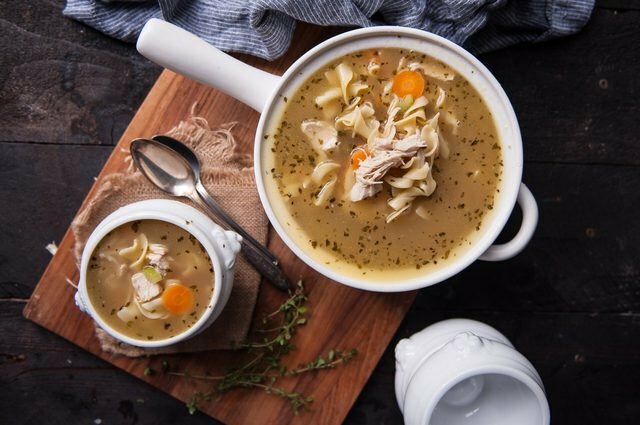 Instead, save it for Friday lunch’s turkey soup. Throw in the carcass, veggies, pasta and a little bit of leftover meat into your pot for a delicious holiday soup. If you had a big turkey, you can freeze some of it for December’s hectic schedule. If you have a whole house full of relatives hanging out for the weekend, you’ll need to come up with some easy meals to feed everyone. That’s where Turkey a la King comes in. In your Thanksgiving meal shopping excursions, pick up some pasta so you don’t have to go out in the cold to get it later. Planning on spending your weekend watching football with the family? You’ll need some comfort food to accompany you, and what better way to do that than using extra turkey for a pot pie. This recipe originally calls for chicken, but turkey is a super easy exchange. If you have mini baking dishes, you can make personal pies for everyone. 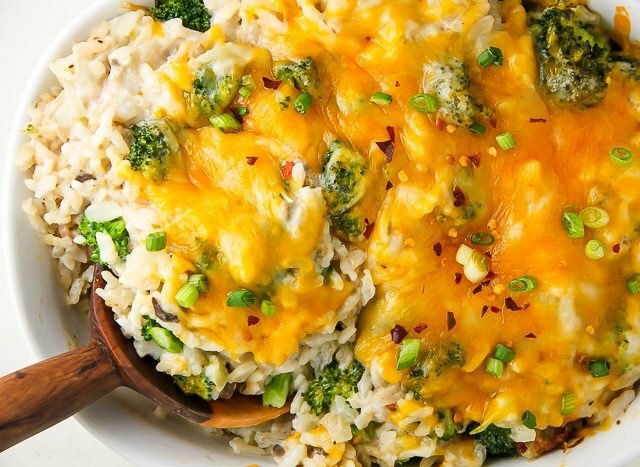 Here’s another idea for substituting turkey for chicken: turkey broccoli casserole. If you have the stamina during cleanup, you can assemble it on Thursday night for Friday's lunch. But if a food coma hits, save it for a weekend dinner. 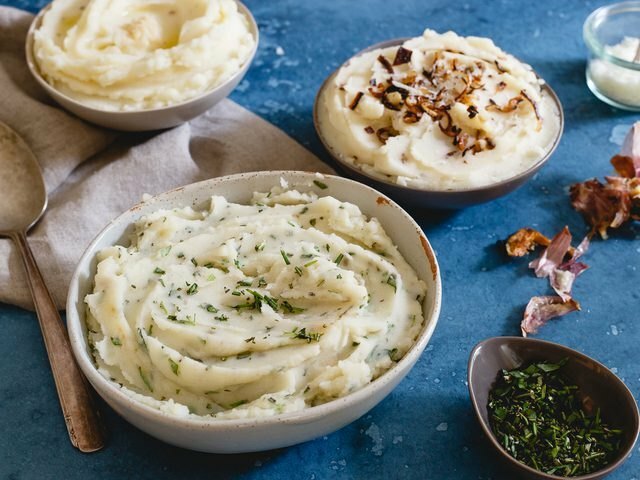 Is your Pinterest board for Thanksgiving just an endless scroll of mashed potato recipes? We feel you — it’s the best side dish, no contest. Here are a few more to add to your list. If you and your family ate them all at dinner, don’t be ashamed to make more. The possibilities of leftover Thanksgiving side dishes are endless. You can just reheat them to enjoy all over again, or get creative about turning a side dish into something even more delicious. 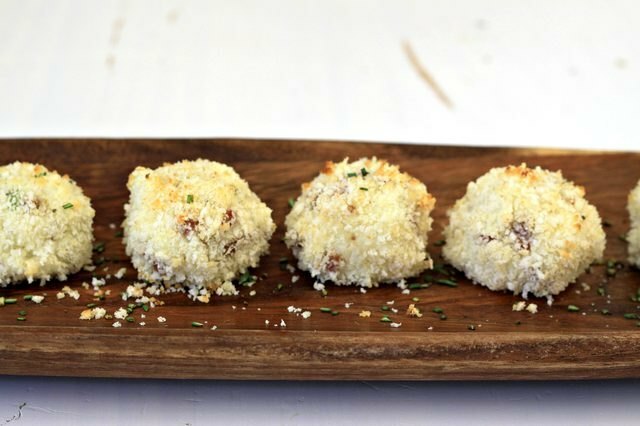 Take these mashed potato cheesy bites, for example — the mashed potatoes of Thursday night become brand new appetizers for the weekend. You can’t leave dessert out of the Thanksgiving leftovers game. 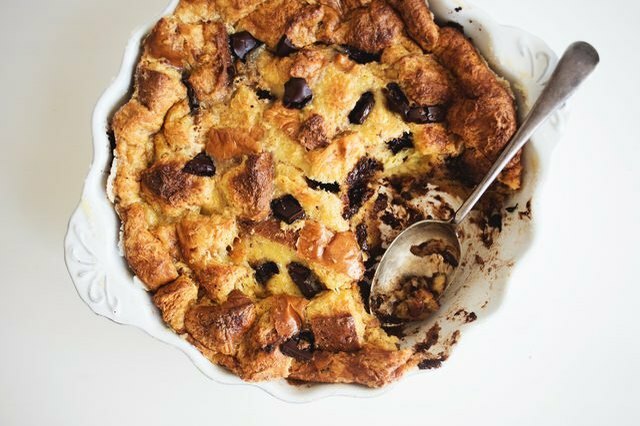 If you bought too much bread, you can use it to make cinnamon bread pudding. It tastes delicious with your favorite cup of coffee, or a tiny scoop of vanilla ice cream. 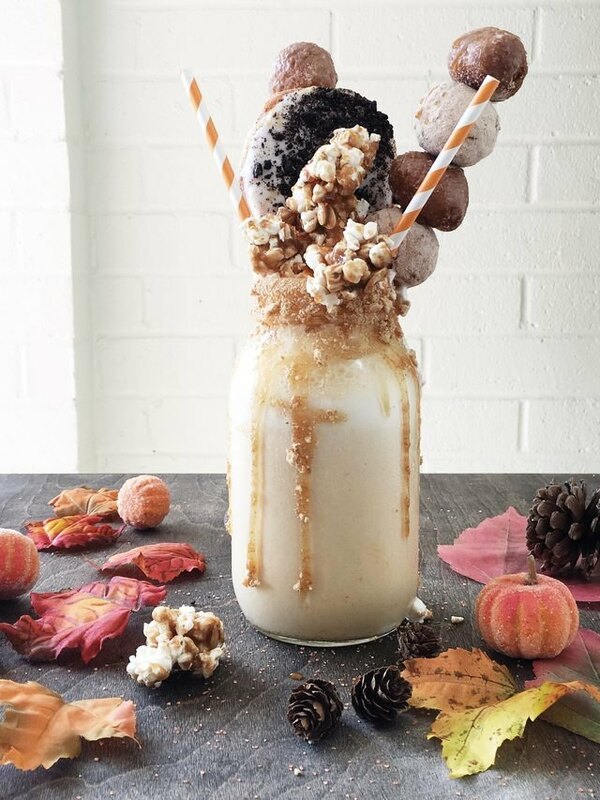 Don’t let that pumpkin pie go to waste — use it for an out-of-this-world milkshake. Turn the heater on high, find your thickest wool sweater and go to town on this ice cream, graham cracker and caramel confection. Now that you have ideas for what to do with your Thanksgiving leftovers, you’re all prepped for the meals following Turkey Day.